Where do we come from? What are we? Where are we going? Few expressions in the culture of human thought have the iconic stature, and emotive power, that the word "evolution" entails. Though commonly relegated to modern-day science, the concept of evolution is ingrained in representations of life and nature in the visual arts, and artists and scientists have much to share on the meaning of human origin, human existence and human fate. 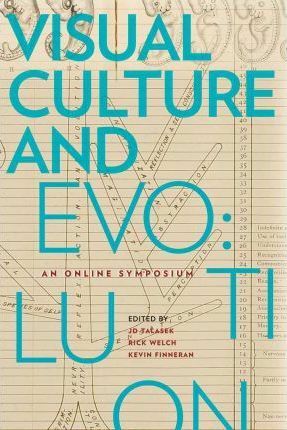 The present volume documents an online symposium, Visual Culture and Evolution, in which a distinguished panel of artists, curators, scientists, historians, educators, media theorists and critics participated in a lively, informative conversation on the interface of art and science. Opening interviews by bio-artist Eduardo Kac and Pulitzer Prize-winning biologist E.O. Wilson set the stage for an engaging debate on this perennial topic.